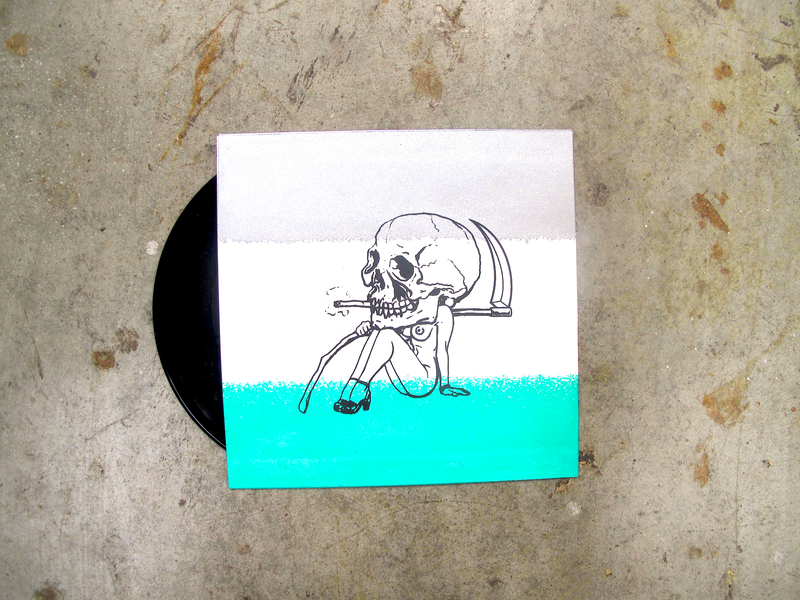 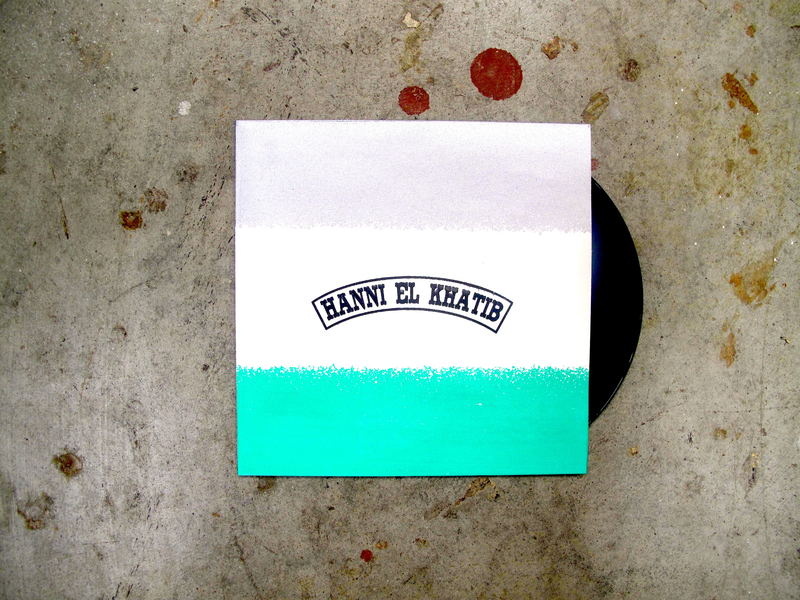 Hanni El Khatib 7″ (Skinny Little Girl / Pay No Mind): Second Pressing. 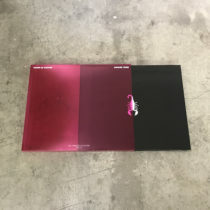 The Limited-Edition Record Store Day Exclusive sold-out overnight so we pressed up 500 more copies in a new colorway for HEK to sell on tour. 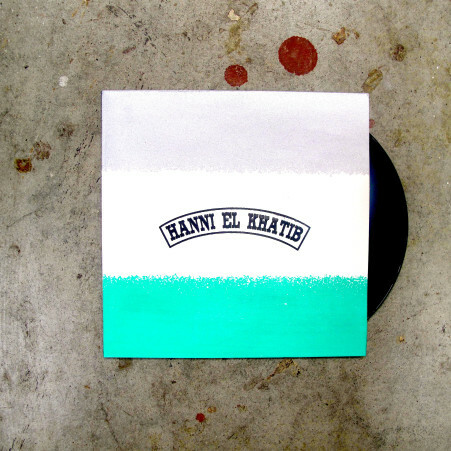 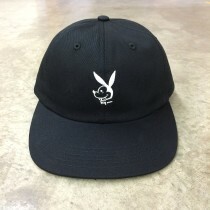 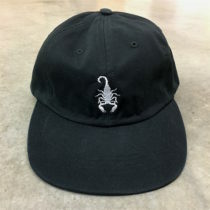 Hand screen printed by Hit+Run.